• This is a schematic circuit diagram of a remote controlled switch for home appliance. • TSOP1738 used in the circuit for detecting of IR signal from remote. • This circuit works with any infrared remote using for TV, DVD, USB player etc. 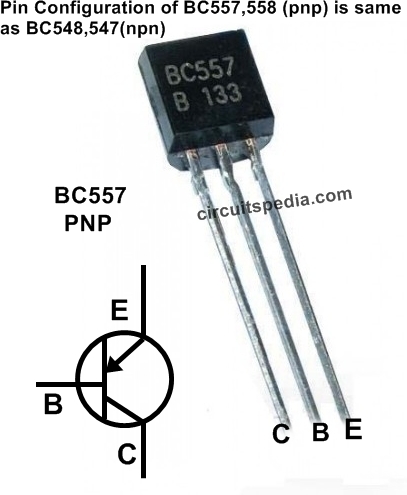 In this circuit there are two relays are used, first relay is used for give input signal to ic according to changing pulse from sensor ,second relay is used for connecting load ie- Fan, light etc. • you can on or off any appliance by this circuit . This is works upto 5-10 m distance from remote. • This remote operated/controlled circuit is designed to switch on or off any home or industrial appliance by using the TV/DVD remote . The circuit can be operated up to a distance of 5-10 meter depending on the remote used. 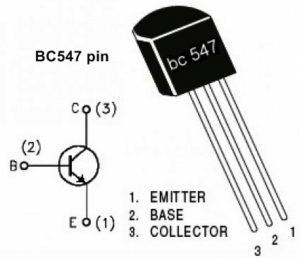 The circuit consists of a step down transformer X1 (6V-0-6V, 250mA secondary), 5V regulator 7805 (IC1), to 5V regulated output, 1 change-over (C/O) relay, a timer ic NE555 (IC2), an IR receiver module (IRX1 TSOP1738) and some other discrete components. The circuit works on 5V DC, which get input voltage from transformer X1 and regulated by IC1.The circuit works by pressing any key on the remote . It also operated manually by pressing switch S1 to ‘on’ state. After on the switch s1 remote controlled disabled and then only manually operation can work. The TV/DVD remote produces 38kHz frequency. The IR receiver module operates at this frequency. It is used to control relay RL2. The relay (RL2) triggers IC2 which is connects in bistable mode to control the relay 1(RL1) which is connected with appliance(Fan,Light etc). Timer IC2 toggles relay RL1 when switch S1 is pressed momentarily. Threshold and trigger input pins 6 and 2 of IC2 are held at one-half of the power supply voltage (5V) by resistors R2 and R3. When pin 3 of IC2 is high, capacitor C4 charges through resistor R4, and discharges when the output pin 3 is low. 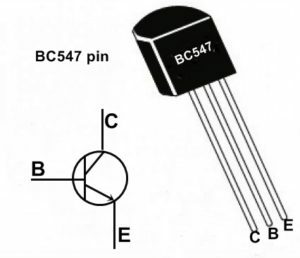 When switch S1 is pressed, capacitor C4 voltage is applied to pins 2 and 6 of IC2, which causes the output of IC2 to change from low to high, or high to low. When switch S1 is released capacitor C4 charges or discharges to the original level at the output pin 3 of IC2. This operation can be operate by relay1(RL1), when IR signal(ray) are not incident on TSOP1738 sensor, its output at pin 3 remains high. When any TV remote key is pressed, IR rays fall on the TSOP1738 and its output goes low. At the same time relay RL2 energizes for a few seconds through pnp transistor T2 (BC558). Initially, when there are no IR rays falling on the IR receiver module, its output remains high. 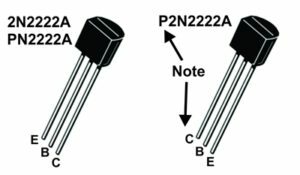 Transistor T2 is in cut-off condition. Relay RL2 does not energies and hence IC2 does not toggle. As a result home appliance connected at the contacts of relay RL1 remains switched off. When you press any remote key for the first time, IR receiver module’s output goes low and collector of the transistor T2 goes high. Relay RL2 energizes and triggers IC2. Output of IC2 goes high and relay RL1 energizes to switch on the appliance. Once relay RL1 is energized it remains in that state. So the appliance which is connected at the contacts of relay RL1 remains switched on. Now when you press any remote key the again, relay RL2 energizes and re-triggers IC2.Then state of ic2 changes. Output of IC2 goes low and relay RL1 de-energizes to switch off the appliance. Once relay RL1 de-energizes it remains in that state. So the home appliance remains off. 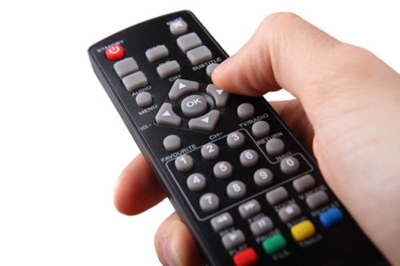 This cycle repeats when any key of the TV remote is pressed to switch on/ off the home appliance. Assemble the circuit on a general purpose PCB and enclose in a suitable cabinet. TSOP1738 must outside of cabinate to get signal from remote.